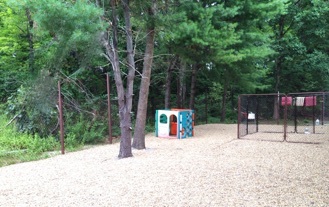 We took our time to build the best daycare around. 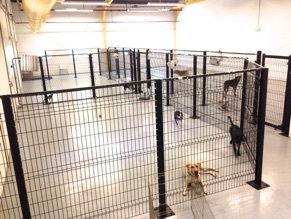 We’ve installed state-of-the-art climate control, air handling and lighting for your dog’s comfort and safety and our experienced staff has cared for thousands of dogs. 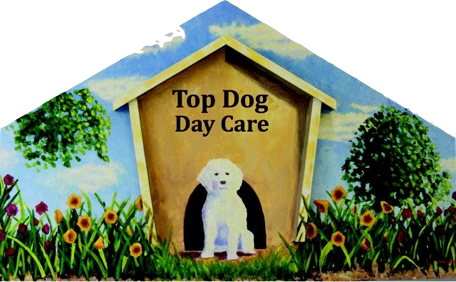 Top Dog Daycare is owned and operated by the same people who run the Medway Dog Wash -- which enjoys excellent reviews on all the major review sites, and has thousands of satisfied customers.  Enjoy peace of mind knowing that your dog is getting exercise, having fun and being well cared for. Call today to schedule an appointment for a tour at your convenience. From Ocean State Job Lot in Medway take a right out of their parking lot. Go .6 miles and the Medway Mills complex will be on your left. 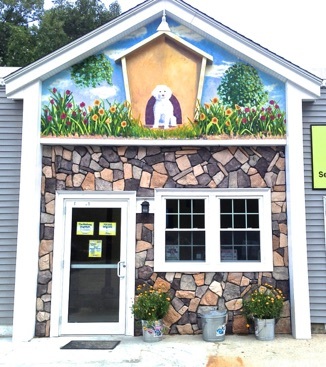 Top Dog Daycare is in the back, right next to The Medway DogWash. •As low as $26.50 a day! 3500’ Fully climate controlled inside. We offer overnight boarding for dogs that have completed our easy one time assessment program (there is no charge for the assessment) . Only $48 includes one day of daycare!